Egypt and Liverpool’s football star Mohamed Salah won the Premier League Player of the Month for January, beating Manchester United trio Paul Pogba, David de Gea and Marcus Rashford as well as Leroy Sane of Manchester City and Troy Deeney of Watford. Salah joined Liverpool in four games in January, scoring three goals and leading his team to maintain the top of the English Premier League table. He currently leads the league’s top scorers’ list with 16 goals, only one goal behind Jamaican striker Pierre Emerick Aubameyang and two goals from Tottenham Hotspur star Harry Kane. Salah previously won the African Football Confederation (CAF) award for the best player of the year 2018. He was also awarded the Golden Boot award as well as the Premier League Player of the Season title after an unforgettable debut season with Liverpool. Salah finished third in the 2018 European Footballer of the Year list by the European Football Federation (UEFA). 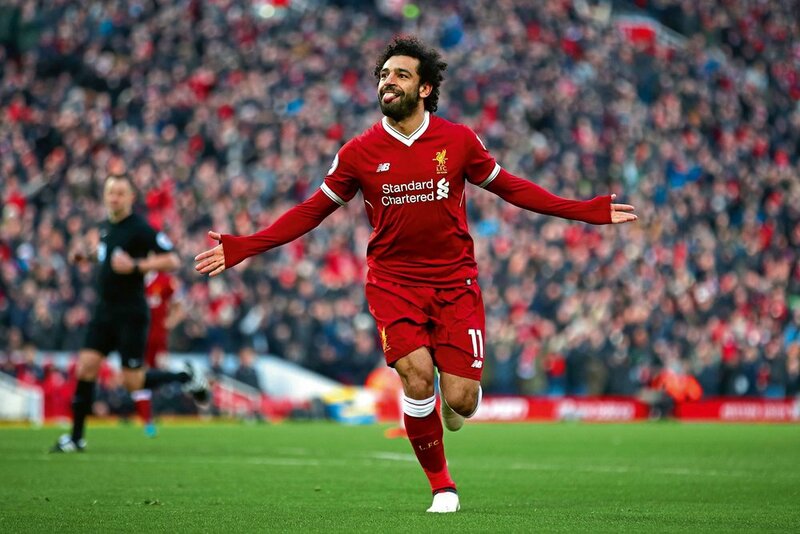 Dubbed the “Egyptian King”, he won the Football Supporters’ Federation’s (FSF) Men’s Player of the Year award for 2018 on December 4. Salah was also announced the winner of a fan’s poll that attracted over 366,000 votes during a December 3 ceremony in London, Liverpool reported on its official website.